There are currently 90,534 users on this website. New purchase. 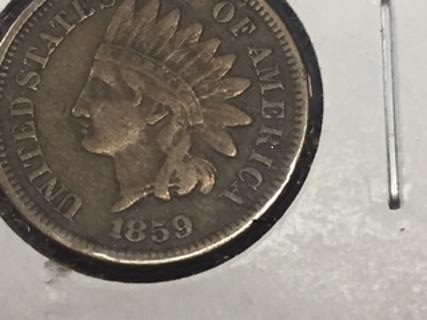 1859 Indian cent. 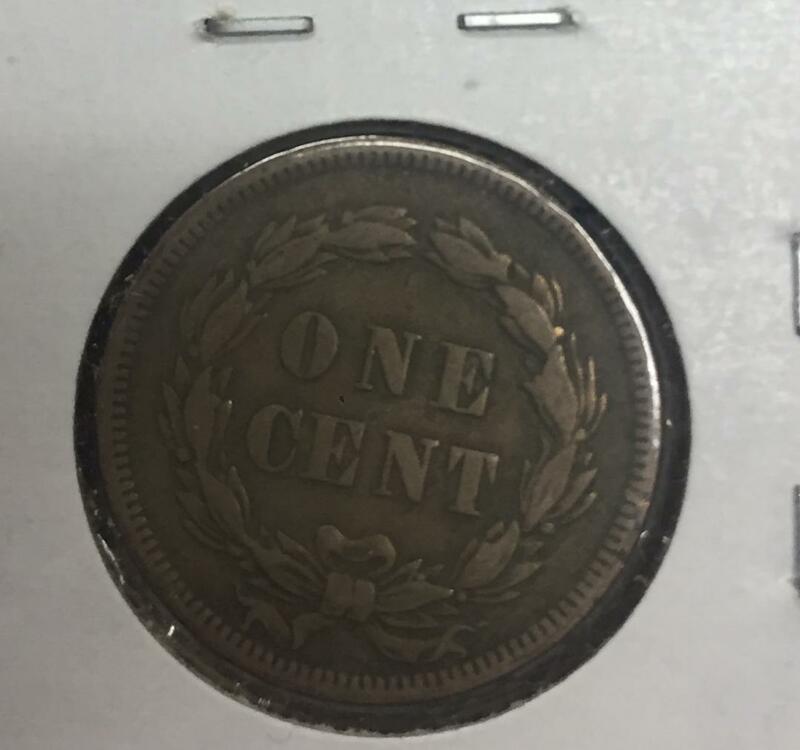 Thought it was a solid coin for the money. VF20? VF25? VF30? Ideas? Sorry no grade comment unless you remove your coins from holders , then take your photos . vf20 obv, f15 reverse. I think it is net vf20 on the strength of the obverse. nice circulated coin. 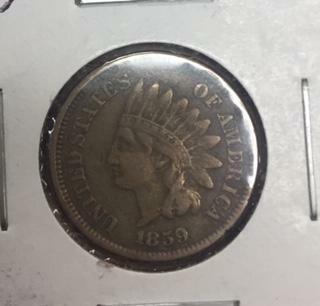 At best VF25...nice looking coin for the grade. It took 0.62 seconds to rattle this change.